Winter is probably the time you buy and fix things. People do shopping, deck the halls and host events. But despite the chill you feel in your nerves, the holiday season is the hottest time to sell homes for everyone who want to have a change in their location and environment. It’s where salaries are at its peak, and you have to make an advantage of that thing. Since that everyone’s holding a party in their household, your huge property might be of use to them for the winter gatherings. But right before you make post a “For Sale” sign in your property, make it a point that you’ve tended well with its exterior and foundation. Cleaning and polishing it up makes a good impression among your future clients. See the sample guide below for you to get started with the house makeover. Of course, who would want to buy a tattered property? Everyone wants to make a good and smart use of their money for the holidays. So make it a point that you do some paint job in your front porch. It leaves a good impression among your prospect buyers. Seek the help of renovation experts and have them do the work. Potted plants and doormat will add to the curb appeal among your future buyers; making them think that there’s something to look forward to when they get inside the house. No one likes to see clutters. So make an effort to rid it out of your client’s sight. If the house includes of kitchen with rusty and moldy cabinets, then it’s better to have it replaced with new ones. The fine sight of clear polished wood leaves and effect of coziness. It’s true that it will cost you with the fixes, but it will be worth it once your property is bought at a good price. Light is always important when you want to make an impression among your prospect buyers. Aside from the paint job on the front porch, it’s also necessary to make a long lasting effect when the client enters the house. Have your light fixtures replaced with new ones especially on the entryway portion. Every buyer has different taste when it comes with the shade cf colors. So for you to quickly decide with this, think about the pastel tint that will dominate the entire house. As much as possible, pick shades that are neutral and light in appearance. It may never be your client’s first option of color, but they are more likely to consider it since they are free to provide additions. 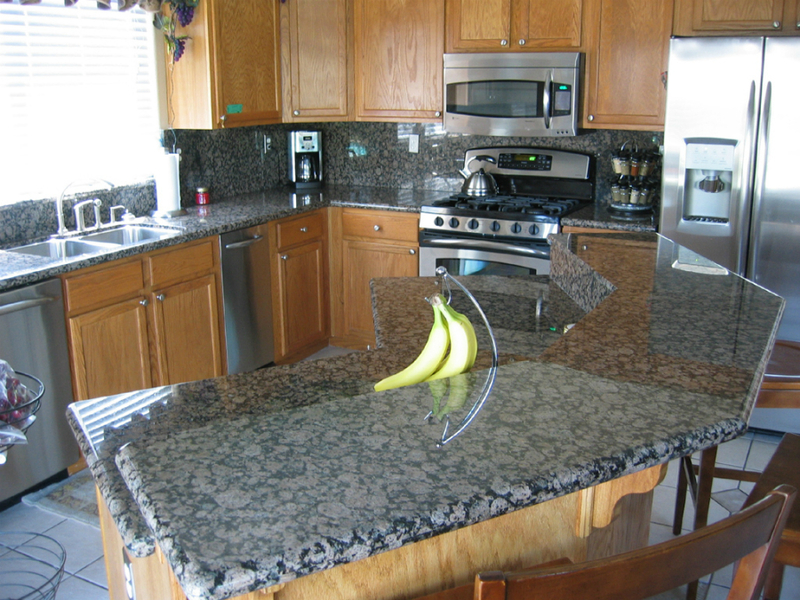 Have your countertop fixed as well. Again, you may need some extra muscle with this procedure. Polishing this part of your former house makes your client think that they’ll have less investment with the materials they’ll need for the fix. If there’s an interested buyer who wants to check out the property, make sure that you light scented candles beforehand. Bowls of potpourri may also serve as an option. 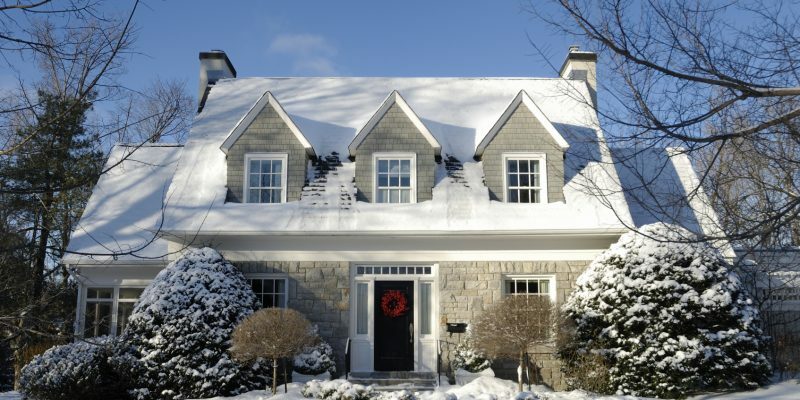 These scents may help your customers decide to buy your property for winter.